Hit the road with confidence and style behind the wheel of the new 2018 Toyota Avalon. 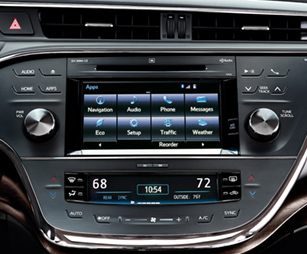 Sporting a bold grille and sleek lines, the new Avalon is sure to turn heads everywhere you go. 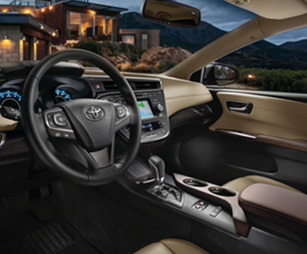 Inside the premium interior, you’ll discover exciting performance as soon as your foot meets the pedal, luxurious amenities throughout and fresh technology providing endless entertainment and connectivity no matter where the road leads you. 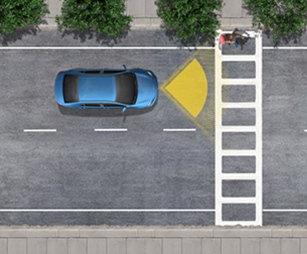 Plus, thanks to the standard Toyota Safety Sense™ P (TSS-P), featuring an impressive array of advanced safety technologies, you can drive with peace of mind knowing your Avalon has your back when you need it most. 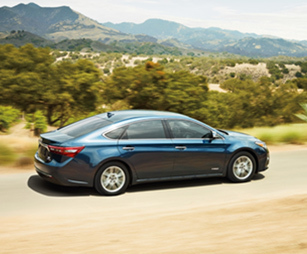 Now’s your chance to elevate your everyday drive in the new Toyota Avalon. 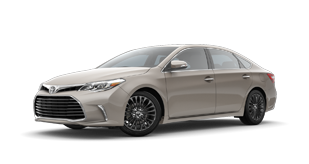 Come experience more for yourself when you test-drive a 2018 Toyota Avalon in Johnson City, TN, at Johnson City Toyota, also serving customers from Bristol and Kingsport, TN. 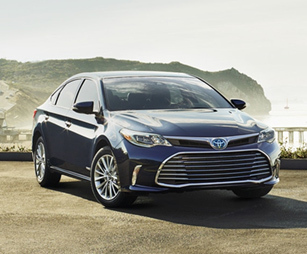 When your 2018 Toyota Avalon needs maintenance or repairs, look no further than our service department where our professionally-trained technicians are equipped to handle all your service needs. Whether you need a simple oil change or major repairs, you can trust the quality service you’ll receive here at our dealership. If you’d like to purchase or lease the 2018 Toyota Avalon in Johnson City, TN, stop by Johnson City Toyota at 3124 Bristol Highway, Johnson City, TN 37601 for a test-drive today. We look forward to serving our customers from Johnson City, TN, and throughout Bristol and Kingsport, TN.